All of the law of attraction tools below are published by the Mindvalley company, an international group of visionaries, rebels, crazed inventors, best-selling authors, quirky artists, and ambitious entrepreneurs working on pushing humanity forward through culture hacking and revolutionizing the global education system. From enrolling over 250,000 students (and counting) into their various online courses and mobile apps on mindfulness practices and alternative health lifestyles, to hatching award-winning initiatives focused on unleashing the potential and creativity of today’s youth and aspiring entrepreneurs. And all of this is part of a bigger goal to directly and indirectly touch 1 billion lives by the year 2050. 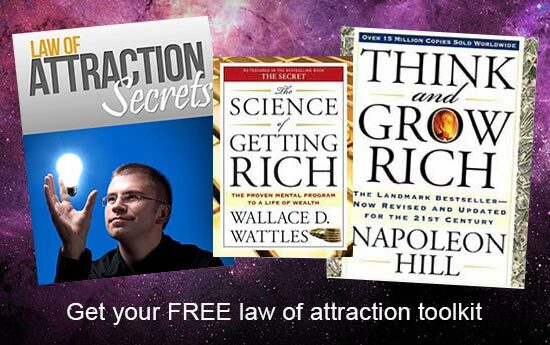 Here is a selection of some of the top selling law of attraction tools from the Mindvalley library. All of the programs below have a free introductory offer so you can try them and see if they are right for you. 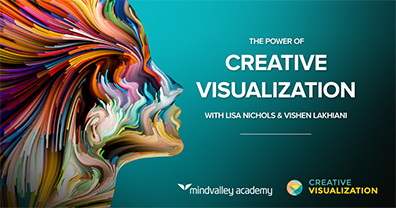 A 9-part Creative Visualization Guide from The Secret’s Lisa Nichols and Mindvalley’s Vishen Lakhiani containing everything you need to know to start visualising effortlessly and awaken your hidden manifesting powers. Regardless of your current experience in Creative Visualization, this 9-part Guide has been designed to benefit anyone from any level. Unleash your mind’s hidden potential with Silva Life System – one of the most transformative, scientifically proven & time tested self-empowerment programs in the world. It brings you a unique combination of Alpha and Theta level exercises, creative visualizations, habit control and positive programming methods. 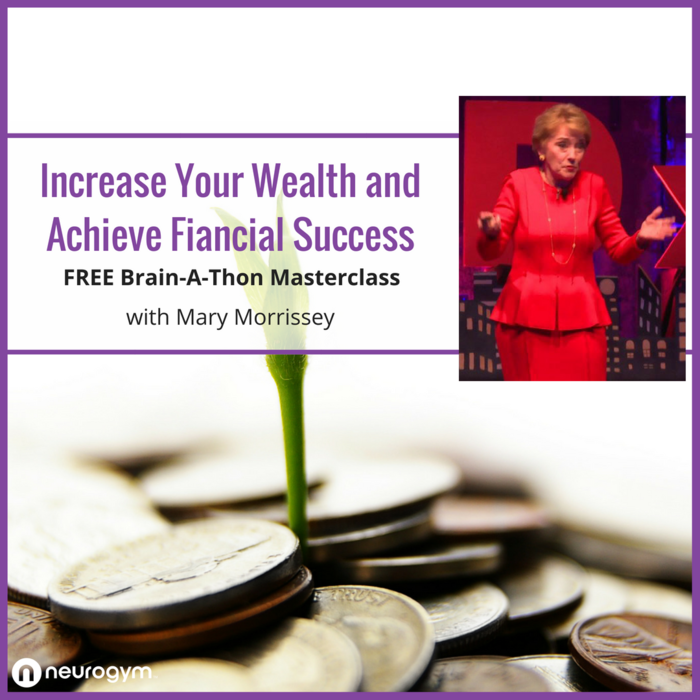 Since 1966, the Silva Method has helped 6 million people in 110 countries to spark profound and lasting positive change in their careers, finances, health, emotional well being and relationships. Duality is Jeffrey Allen’s signature program where he makes you on a journey to discover your non-physical self. 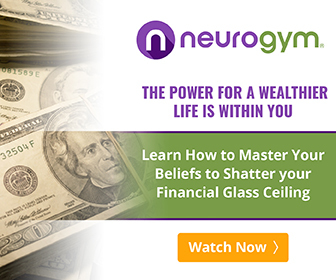 Jeffrey shares simple Energy Techniques to tap into your Spiritual Body so you can easily fine tune your physical world for more health, wealth, love, inner peace and clarity. 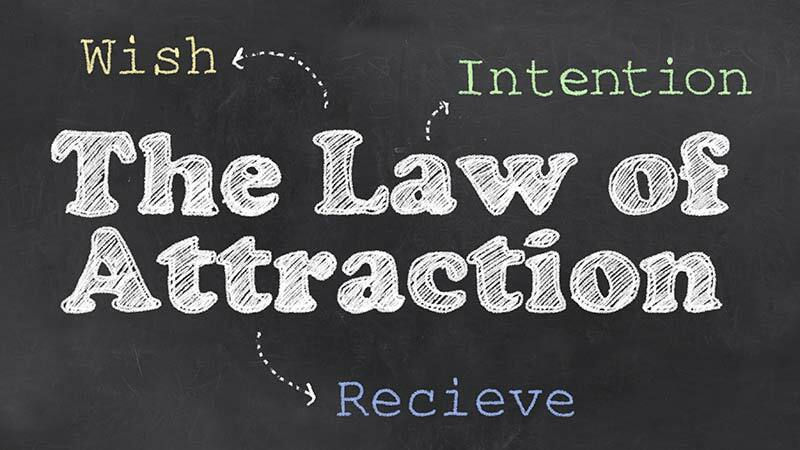 You can also check out the Secret TV page for more law of attraction tools. The Living The Secret section offers tools and ideas to help you live The Secret and create the life of your dreams.